This article is devoted to some deviations from regular blackjack rules. Being advantageous for players, they are introduced to attract new visitors. Online casinos are more likely to offer such variations because they bear less risk compared with their land-based rivals. Some casinos introduce rules aimed at increasing the house edge, though. Let`s consider a blackjack game where the Dealer stands on 17, double after split is allowed and at least 6 decks are used. The traditional Blackjack is paid 3:2, while Blackjack in the same suit is sometimes paid 2:1. Some casinos change the rules and pay out any Blackjack at 2:1. Taking the house edge down by 2.25%, this rule is good for the Player. Note that this rule may be compensated by deviations for the casino`s benefit. This rule means that the box with 21 points immediately wins and gets paid. The Dealer continues taking cards only if other boxes are still involved in the game. This rule increases the Player`s winning odds by about 0.55%. The box having 5 cards without exceeding 21 automatically wins. The Dealer continues taking cards only if other boxes are still involved in the game. This rule takes the house edge down by 1.45%. This offer is aimed at reckless and unskilled players, who keep on taking cards in pursuit of 5 win cards. This rule is identical to the previous one, but is valid for six cards. The Player`s winning odds increase by 0.16%. This rule is identical to the previous one, but is valid for seven cards. 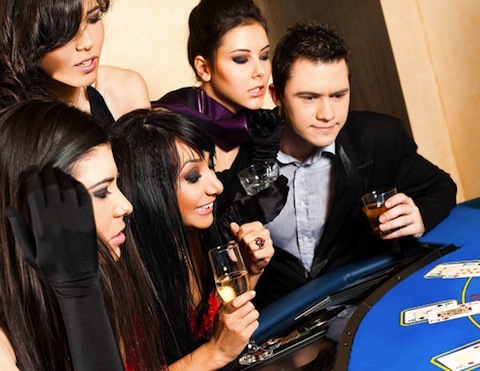 The Player benefits almost nothing, with the winning odds increasing by as little as 0.01%. 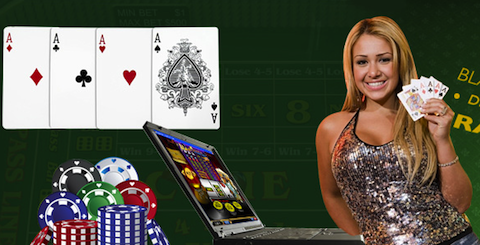 Let`s move on to those deviations from the traditional Blackjack rules which are good for the casino. This is one of the most widespread deviations, which increases the house edge by 0.22%. Avoid this rule unless you are offered some benefits to compensate it. This rule takes the Player`s advantage down by 0.18%. It also has a negative effect on the Player`s psychological state, because it may be unbearable to see two Tens coming in a row after two Aces. Being extremely disadvantageous for the Player, this rule takes down his/her winning odds by 0.45%, 1.39%, and 2.27% respectively. Instead of playing Blackjack, you could as well give your money to the casino at once. The height of impudence on the casino`s part, this rule is aimed at Blackjack novices and reckless gamblers who have nowhere else to play the game. Casino winning 17 Push only increases the house edge by 1.87%. Casino winning any Push decreases the Player`s winning odds by as much as 8.85%. Introduced with the aim of promoting the casino and adding variety, neutral Rules don`t bring any benefits to either party. For example, the requirement that the Dealer must stop if he/she has already taken 6 cards doesn`t make any difference. To wind up, we would advise you to read Terms and Conditions carefully and pay close attention to any deviations from regular rules.